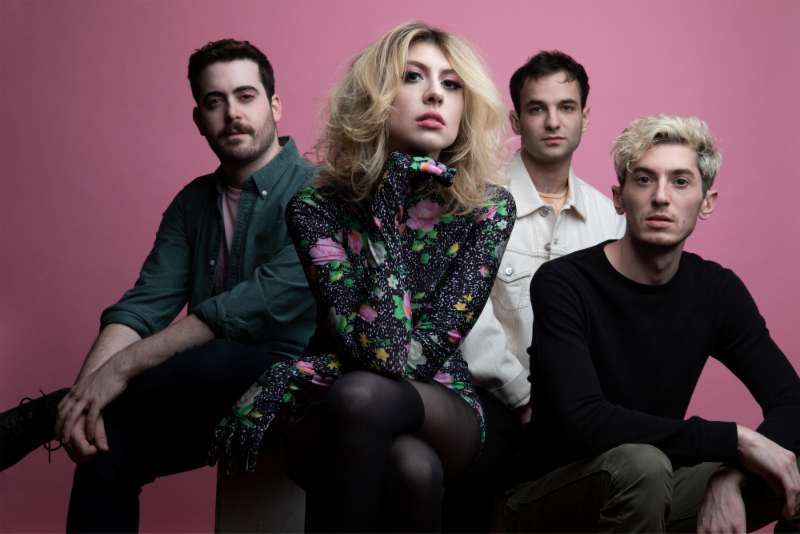 “Capacity” is the aerodynamic, vital new single from New York City’s Charly Bliss, and Michelle Zauner has directed its boldly-colored new video with style and humor. Their just-announced next album is entitled Young Enough. Out from May 10th, you can pre-order vinyl and CD versions of it now from their webstore.